Rosés are fun, and varieties made in the Northwest are deliciously bone-dry — more like French wine than the sweet ‘California Kool-Aid’ that passes for domestic pink wine. THE NORTHWEST rosé revolution is showing no signs of slowing. 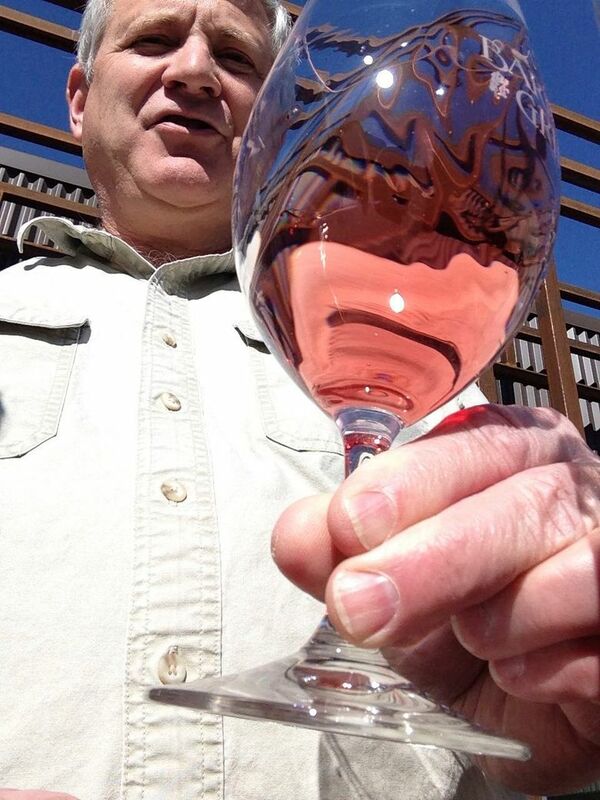 As the number of Northwest wineries making pink wine increases, so does the market, as consumer thirst seems to grow. Fortunately, the quality of pink wines being produced is astonishing, thanks to Washington’s ability to retain bright acidity, which helps highlight the red fruit, all keys to greatness. Almost without exception, Northwest examples are bone-dry, thankfully emulating the classic Provence style of southern France rather than the sweet “California Kool-Aid” that often passes for domestic pink wine. Northwest winemakers can use a wide variety of grapes for making rosé, from pinot noir to grenache to cabernet franc to sangiovese. The latter grape consistently shows itself to make some of our best. Barnard Griffin 2017 Rosé of Sangiovese, Columbia Valley, $12: A dazzling pink wine to pair with roasted chicken or a chef’s salad. Aromas of fresh strawberries, cranberries and pomegranates, along with notes of Granny Smith apples and Asian pear, are all backed by startling acidity. Considered by one California competition as one of the best in America. Frichette Winery 2017 Sashay Rosé, Red Mountain, $30: Made from merlot, this pink beauty bursts with aromas of raspberries, strawberries and cranberries. Hints of spice and ripe, red fruit are backed by rich, vibrant acidity, resulting in a dynamic and delicious wine. Available at the winery only. 14 Hands 2017 Rosé, Washington, $12: Washington’s second-largest winery weighs in with a delicious dry pink that reveals fresh-cut strawberries and rhubarb jelly, all backed with impressive acidity. Mt. Hood Winery 2017 pinot noir rosé, Columbia Gorge, $22: This Hood River, Ore., winery produces a number of gems, including this pink wine that reveals aromas of cherry tomatoes, raspberry jam, vanilla and mouth-filling red-fruit flavors. This is slightly off-dry, nicely rounding out the bright acidity. Why should you be rethinking pink this summer? It’s easy to grab a bottle of rosé, put it in the fridge and take it out for just about any meal. Rosé is a food-versatile wine that will work with brunch, lunch or dinner, perfect for picnics or camping. It’s the ultimate “chill it and kill it” wine. Back deck or front porch, it’s a crowd-pleaser that will appeal to white or red drinkers. One Seattle entrepreneur is working to fill the rosé niche by launching RosebudWine.com, a rosé-of-the-month club that delivers three bottles of pink to your home from March to October. Sommelier Yashar Shayan hand-selects the wines for his patrons, typically including one Northwest selection and one from France, along with the occasional pink bubbly and other surprises. It’s a lot of fun. And fun is what rosé is all about: fun to drink with friends at a barbecue under warm Northwest skies.